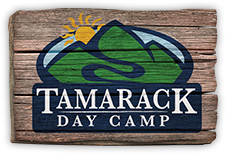 Thank you for your interest in Tamarack! Complete this form to receive a Tuition Discount and our information packet. What are you looking for in a Summer Program?